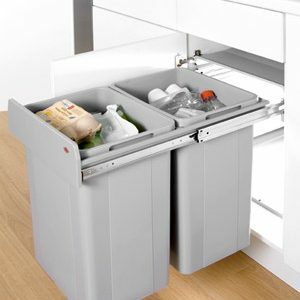 A perfect solution to keep your kitchen clean , tidy and avoid the sight and smell of the rubbish bin. 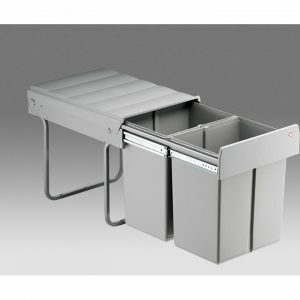 Rubbish can be swept directly from the bench top into the bin. 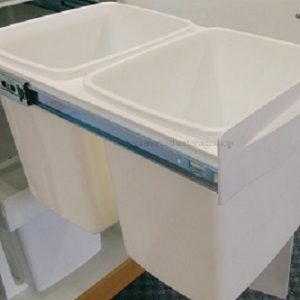 They are easily installed in existing bench-tops. The bucket lifts out for emptying. 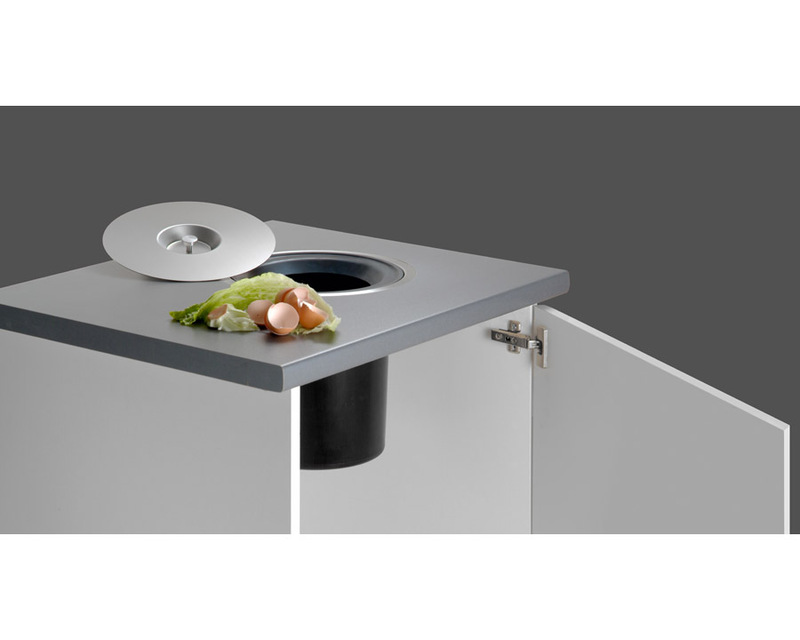 There is a brushed stainless steel rim that can be recessed into the benchtop or surface mounted onto the top. It’s a premium quality rubbish bin. 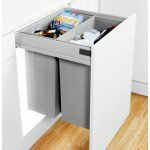 13L Wesco Ergo Master Worktop Waste bin (sometimes known as the Wesco Counter Bin) is designed to be built in to your kitchen surface, the top being level with your work top. 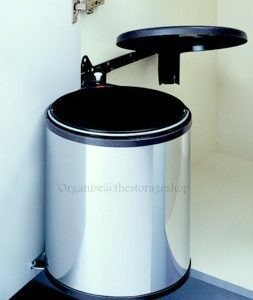 The only visible sight of the bin is the stainless steel lid and fixing ring. So you have waste disposal at working height – no bending down, no opening of doors. 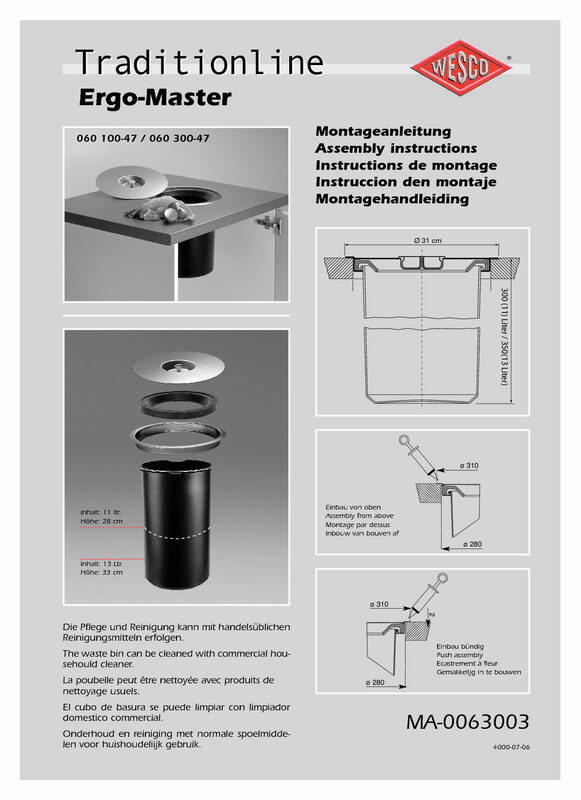 Height required: 350mm to top of benchtop. 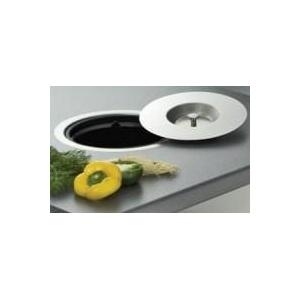 The brushed stainless steel rim can be recessed into the benchtop or surface mounted onto the top. 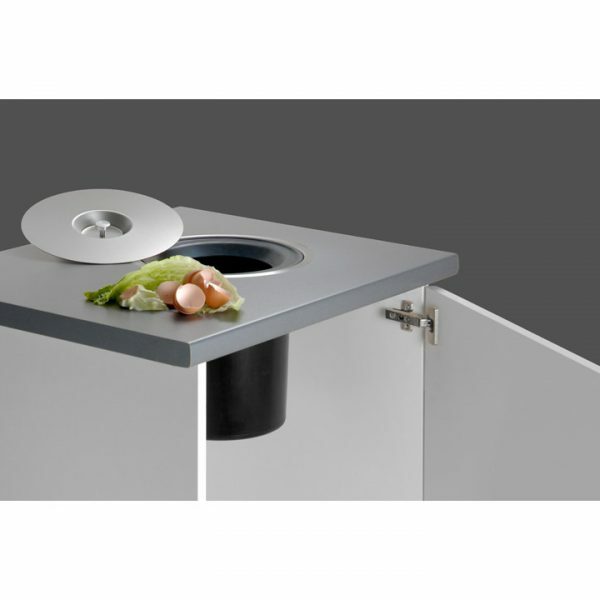 A soft rubber insert within the mounting ring is shaped in such a way that all refuse can be swept directly from the benchtop into the bin. The bucket lifts out for easy emptying.